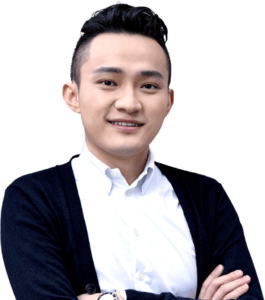 Justin Sun, founder of TRON (TRX) published a tweet in which he mentioned that his creation was much better than Ethereum (ETH), the second most important blockchain in the global market cap. 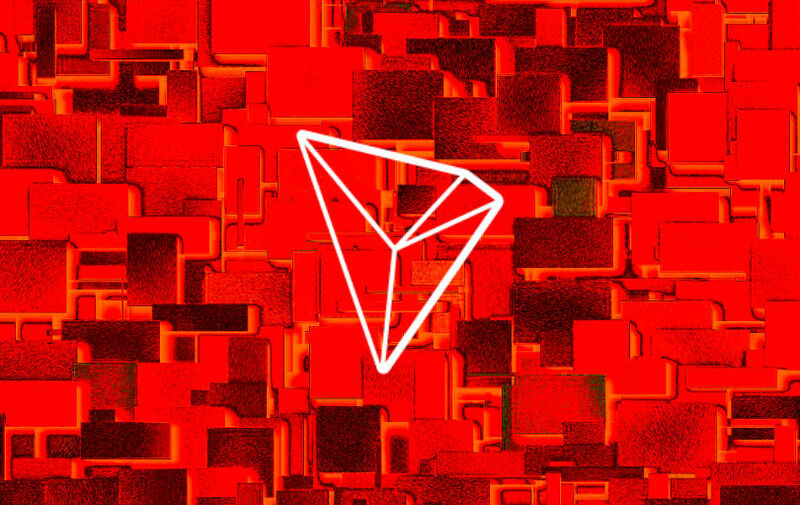 In the tweet, Mr. Sun says that Tron (TRX) is “80 times faster than Ethereum” (ETH); a decisive advantage, especially in terms of scalability in the medium and long-term. The transaction speed is a factor that is now widely taken into consideration to evaluate the convenience or potential of mass adoption of a given blockchain. 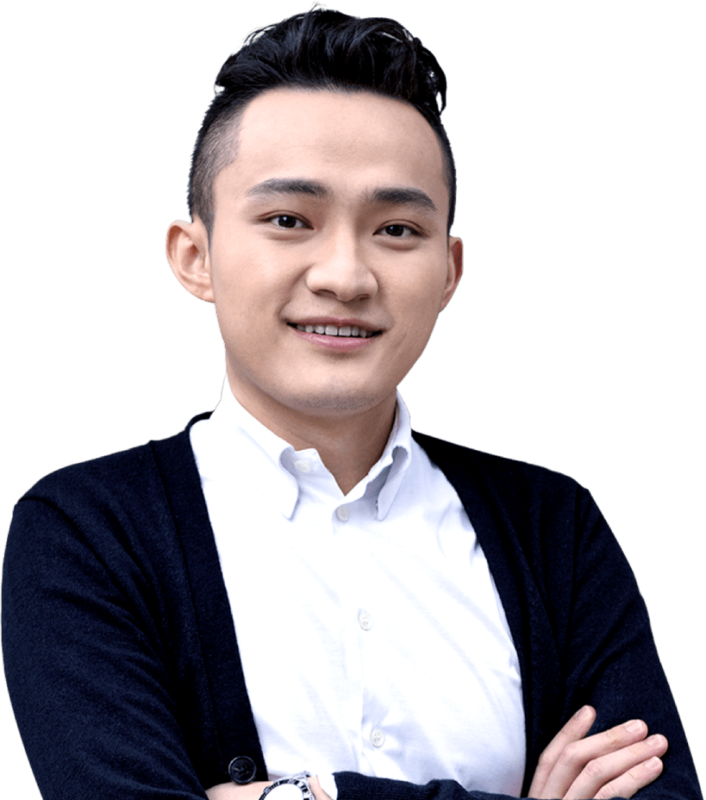 As the tweet shows, the recent acquisition of BitTorrent is a matter of strategic importance to Justin Sun. The well-known businessman believes that the combination of BitTorrent’s infrastructure with Tron’s blockchain could help create the most advanced p2p network in the world. 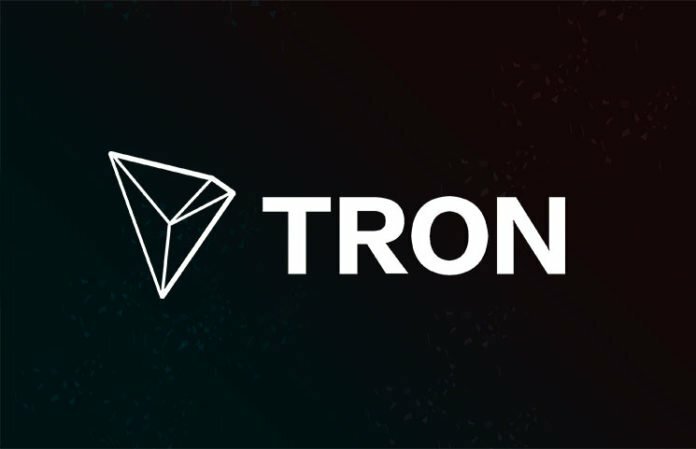 Tron currently lost its place in the Top 10 of cryptos with the largest market cap. 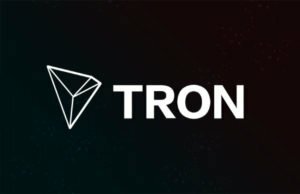 By the time this article was written, TRX had ranked 11th, with a global market cap of around $212.75 million. On the other hand, Ethereum occupies the second place within the market cap, with an overall figure of 5.2 BUSD. Coinmarketcap is the most credible website for consulting data about the different cryptocurrencies. After the first ‘TRX vs ETH’ tweet, Vitalik strongly criticised the credibility of the project, especially highlighting the accusations of plagiarism, but overall, Mr. Sun’s behavior has been evaluated as positive, generating a bullish response within the community.